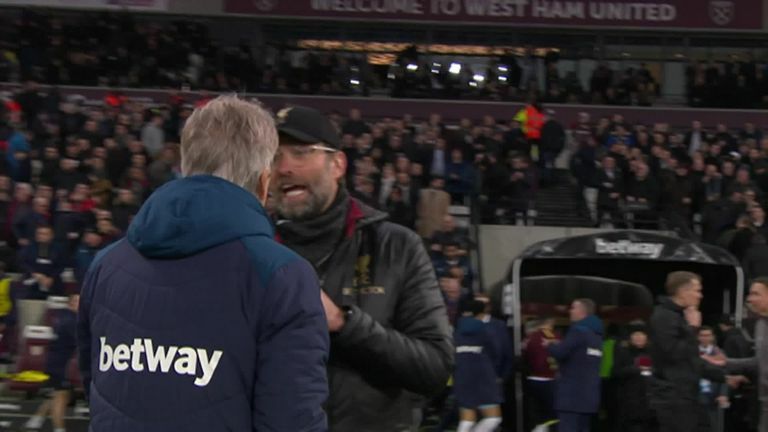 Jurgen Klopp has been charged by the FA over comments he made about the officiating in Liverpool's 1-1 draw with West Ham on February 4. Klopp was critical of referee Kevin Friend's decision making in the second half of the game at the London Stadium, which saw Michail Antonio first-half strike cancel out Sadio Mane's opening goal. James Milner was clearly offside in the build-up to Mane's goal but the officials missed it. 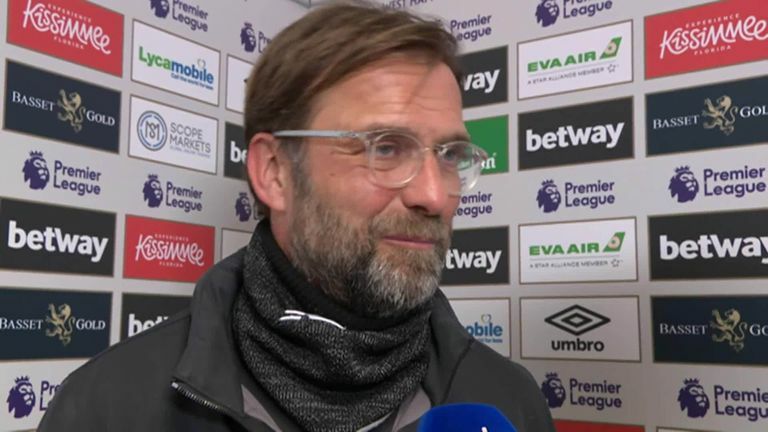 Klopp suggested that influenced Friend's decision-making in the second half, after he had been made aware of the officiating error at half-time. The Liverpool boss told Sky Sports: "We had good moments, coming through the channels and scored the goal, which I've now been told is offside. This explains a little bit the second half, because I think the referee knew at half-time. Klopp has now been found to be in breach of FA Rule E3, which prohibits questioning an official's integrity. The FA said in a statement: "It is alleged that comments he made in a post-match interview following Liverpool's league game against West Ham United on 4 February 2019 breached Rule E3(1) as they questioned the integrity of the match referee and/or implied bias." He was fined £8,000 for running onto the Anfield pitch to celebrate Divock Origi's stoppage-time winning goal against Everton in December.